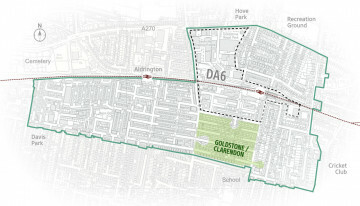 Articles about the terraced housing area between Clarendon Road and Clarendon Villas. This neighbourhood is unlikely to be the subject of significant change during the Plan period. 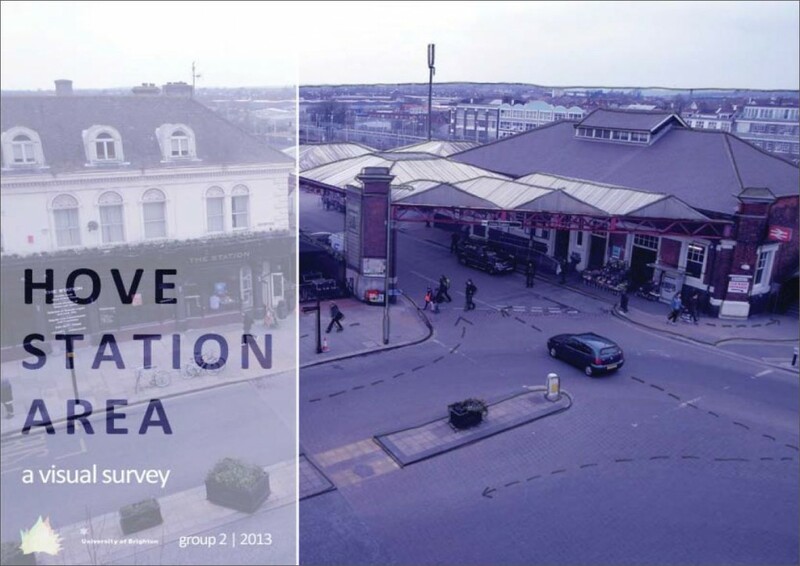 Residents would benefit from the improvement of the Hove Station Community Hub. 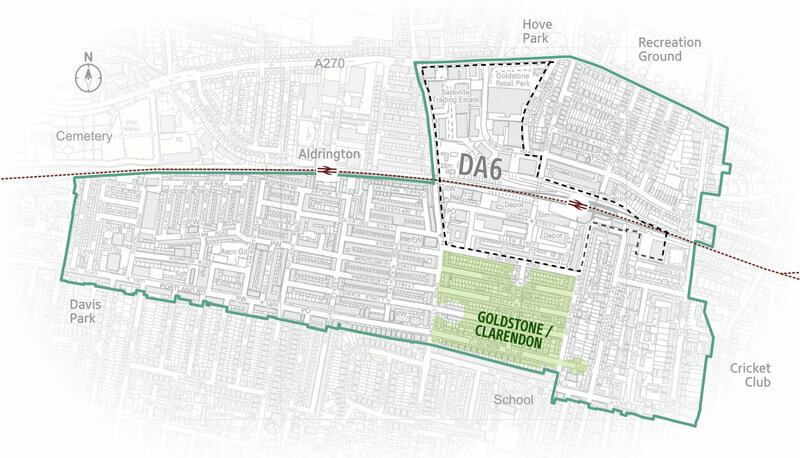 Residents are concerned about increasing traffic problems (especially parking and rat-running) due to the regeneration of DA6; run-down streets, lack of trees, energy efficiency and renewable energy generation.